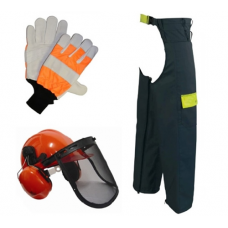 We sell a large range of chainsaw protective clothing for garden and tree care including chainsaw protective gloves, chain saw boots, protective jackets & head & face protection. 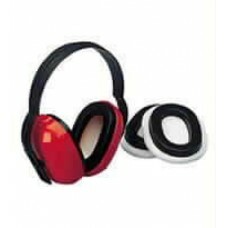 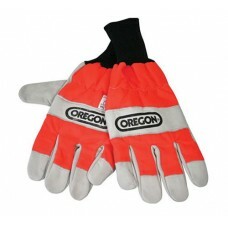 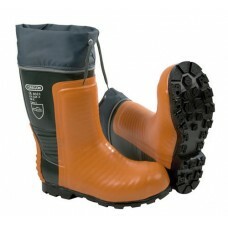 Our range includes chainsaw clothing from the leading manufacturers Stihl, Oregon and more. 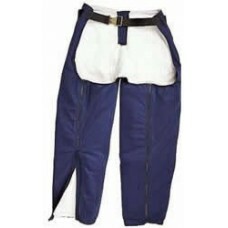 Whether your needs are for home or commercial use you’re sure to find the right chain saw clothing for you here.